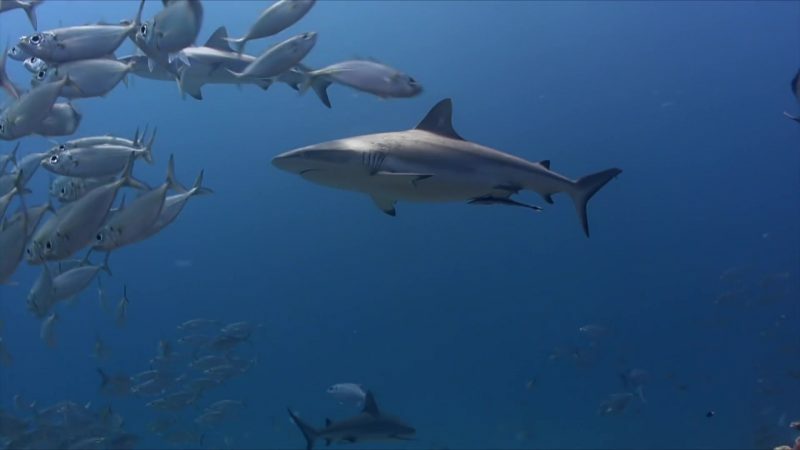 The final episode of Ocean Vet provides a fascinating insight into the making of this groundbreaking series. 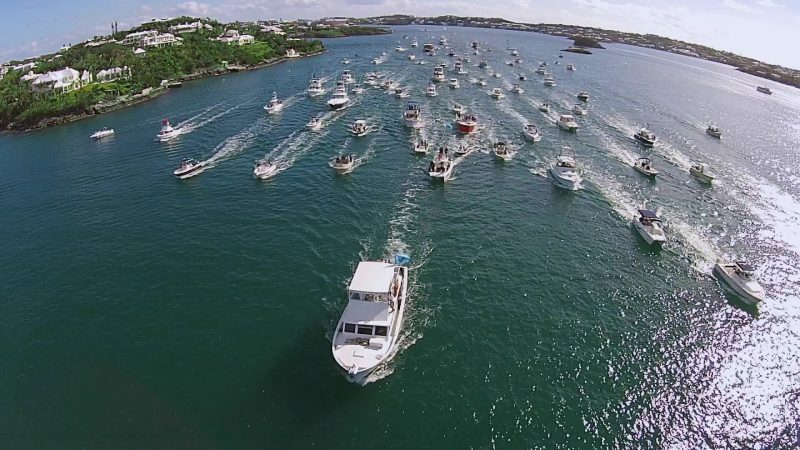 The crew look back and reveal their favourite moments, close calls and toughest challenges, and we discover just exactly what it took for Neil to become Bermuda’s Ocean Vet. Neil and Choy discover the heart of the Sargassum community and work alongside veteran aquarium collector Chris Flook to reveal how crucial the sargassum seaweed is to the health of the entire ocean. Follow the team as they collect samples for an exhibit that will educate local school children on the unique species and tiny life that lives within these golden rainforests of the ocean. 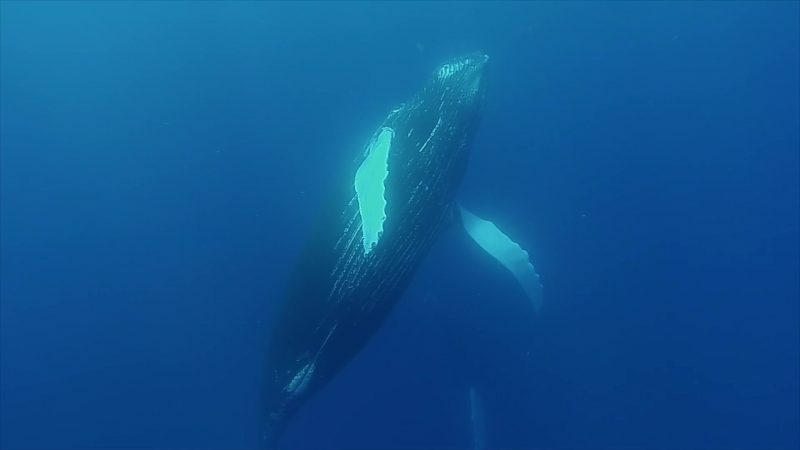 Neil works with a team of scientists and marine mammal toxicologists on an expedition to prove the presence of deadly toxins inside Bermuda’s mid-migratory humpback whales. Follow Neil and his team into the danger zone as they get up close and personal with 50-tonne humpbacks, collecting biopsy samples using an adapted compound bow. 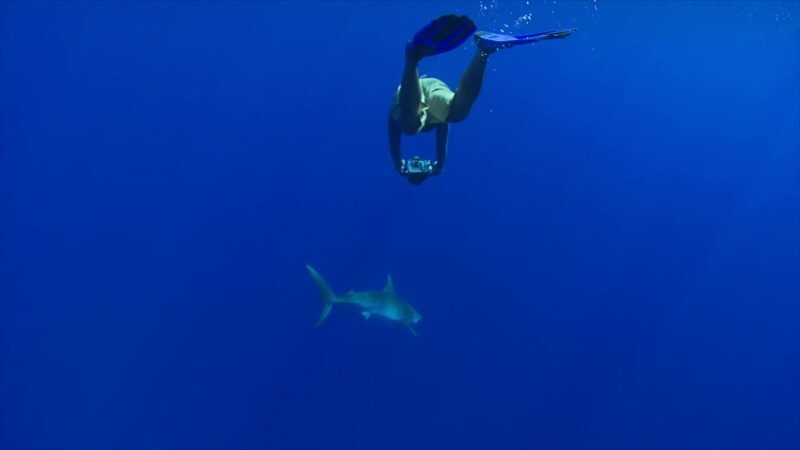 Neil and the Ocean Vet team embark on a study to document the shark species that come close to Bermuda beaches at night. Locals say you shouldn’t swim in the sea at night, Neil and his team set out to understand why. 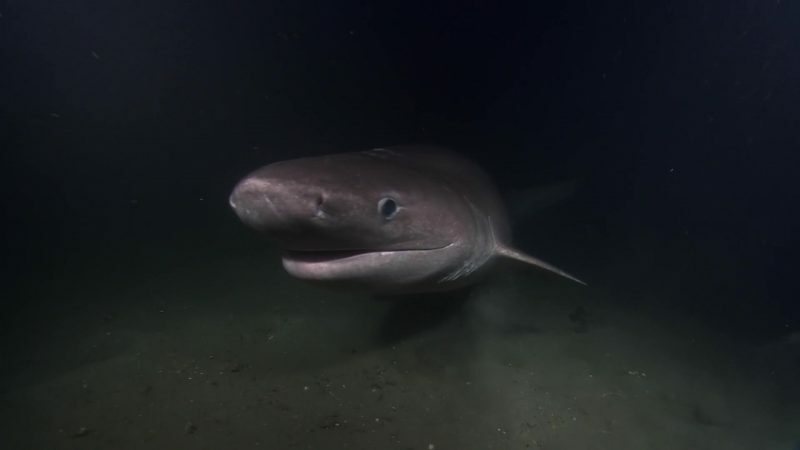 Watch Neil complete a series of dangerous night dives in potentially shark-infested waters. Neil deploys his veterinary skills to help save Bermuda’s Green sea turtles and assist with groundbreaking scientific research on their health and populations. Watch as Neil and the Ocean Vet team work alongside the longest standing turtle research project in the world, the Bermuda Turtle Project. 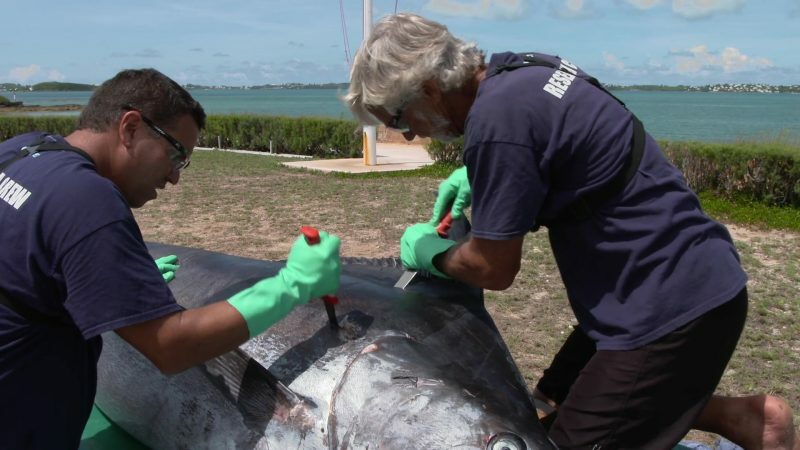 Neil Burnie and the team mark the end of a seven-year study of Bermuda’s tiger sharks by embarking on a dangerous mission to satellite tag one of these giant oceanic predators. 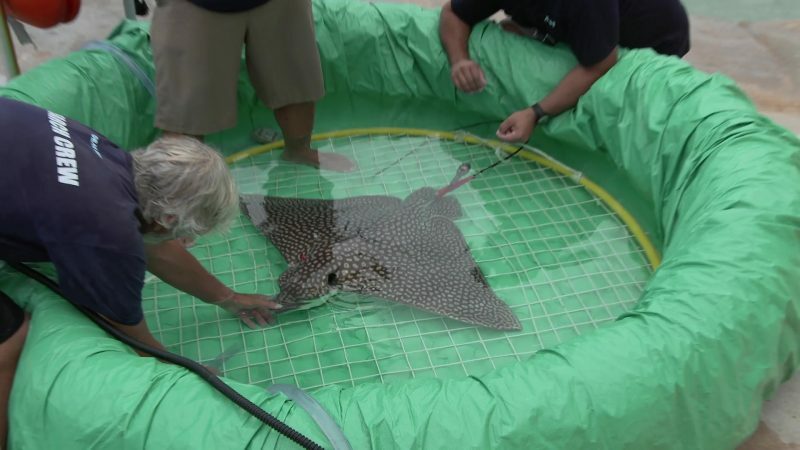 Neil and the Ocean Vet team are faced with an intense day of veterinary work checking the health of endangered spotted eagle rays. Teaming up with international scientist Dr. Matt Ajemian and eagle ray wrangler Chris Flook the team faces a tricky task to capture one of the most intelligent fish in the ocean in some of the Bermudas most beautiful surroundings.